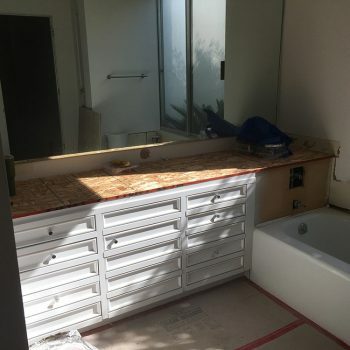 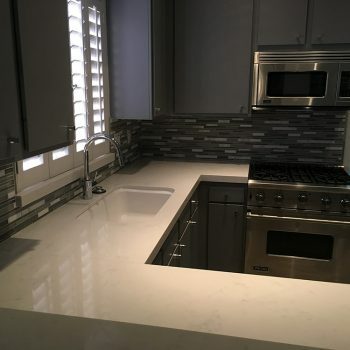 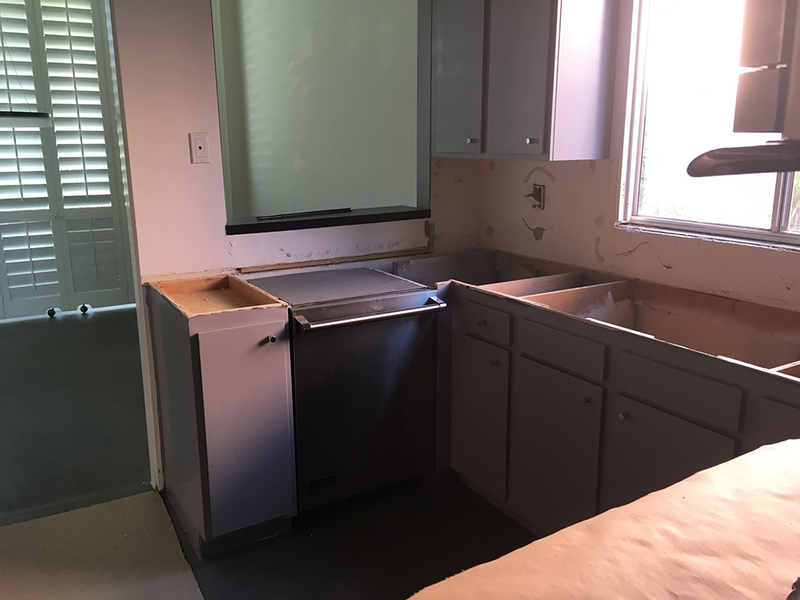 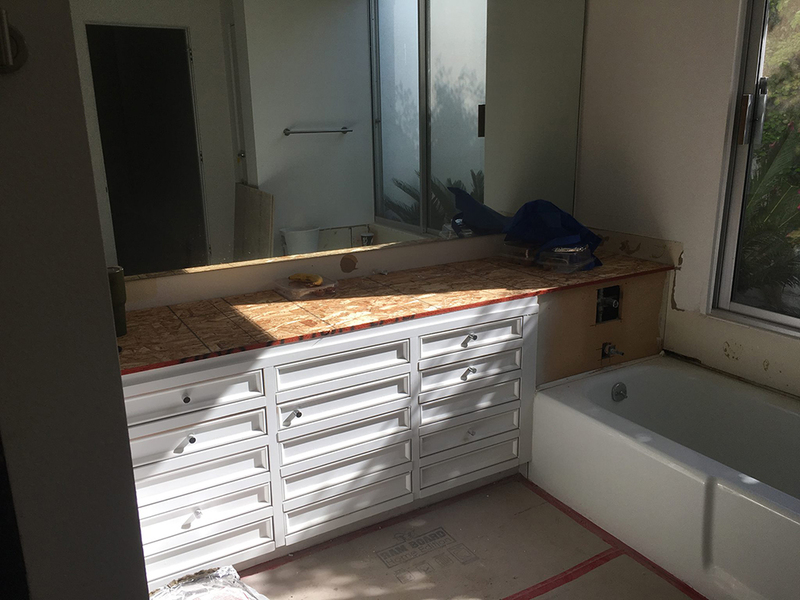 ULTRA Construction | Premium commercial, residential, tenant improvements and remodel construction services in California and surrounding areas. 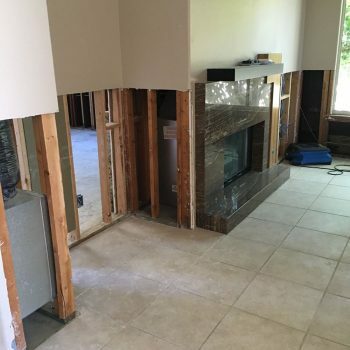 ULTRA Construction is a family owned and operated business. 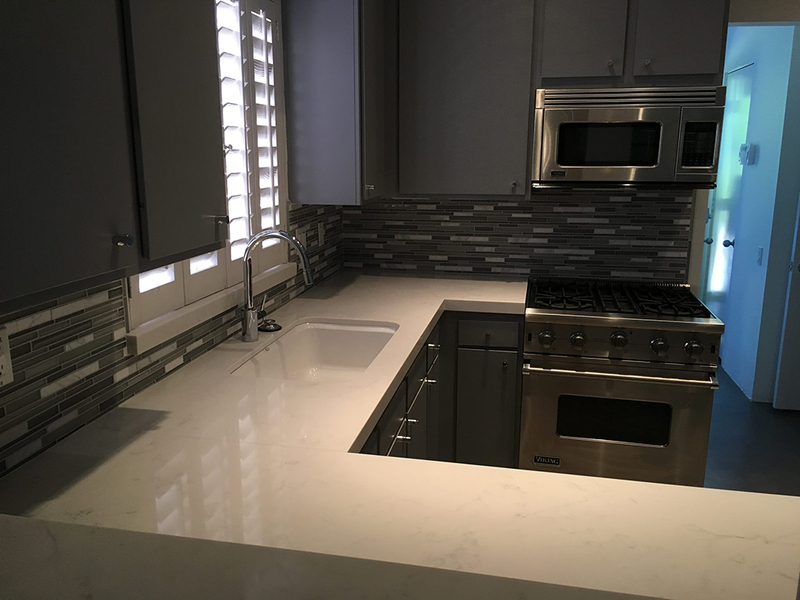 Dedicated to providing you with exceptional services and quality workmanship since 1984. 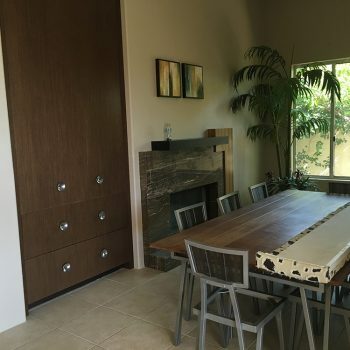 Ultra Construction recently had the opportunity to work with the HGTV show “Desert Flippers”. 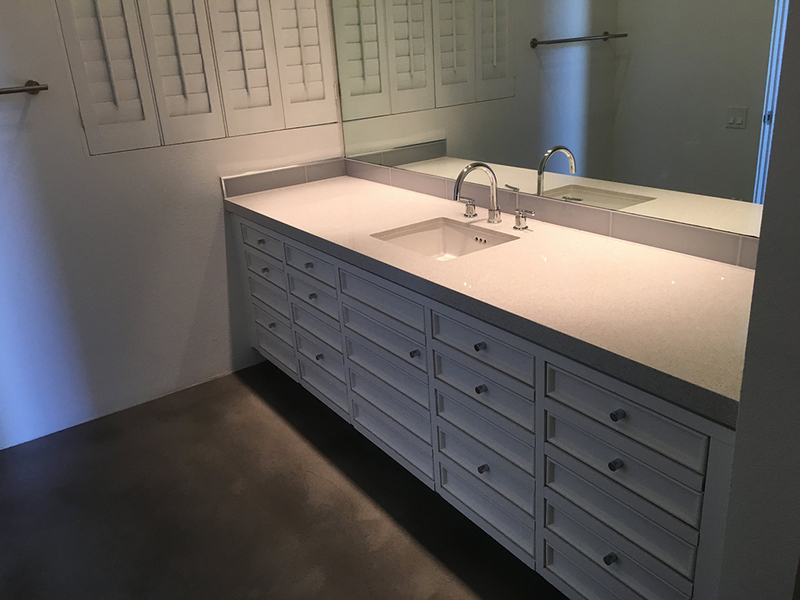 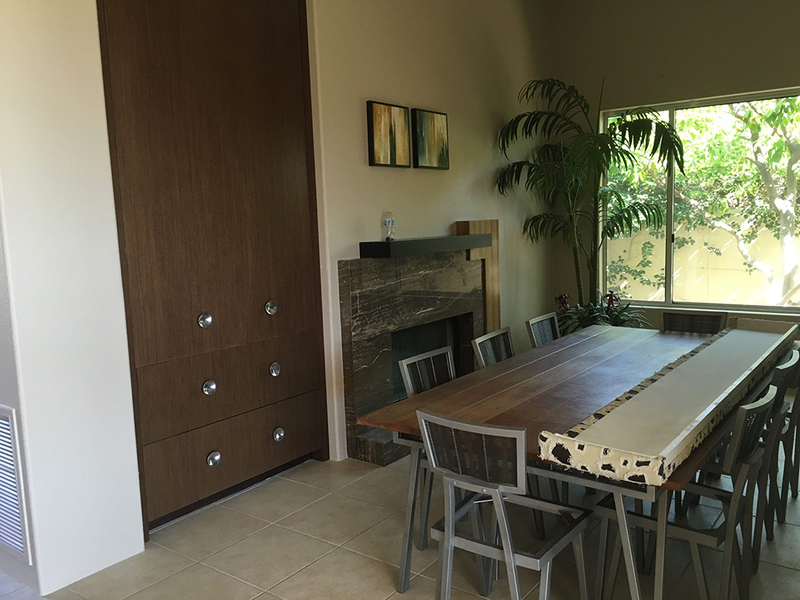 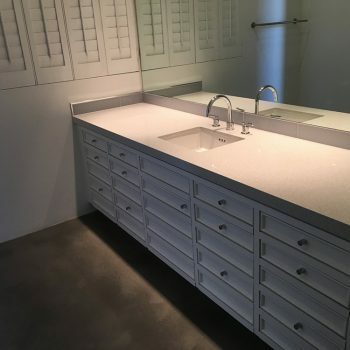 We performed a complete remodel of an amazing property in Palm Springs that was stuck in the 70s. 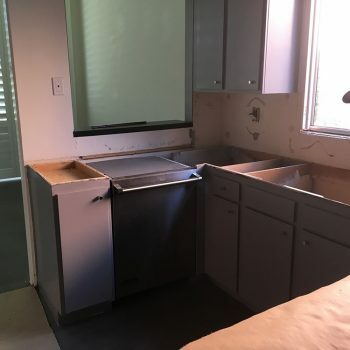 Watch the episode to see Bob, Ryan and Randy transform this diamond-in-the-rough find into a million dollar mega property!